Are you looking for accommodation with peace and quiet, close to nature, but with experiences around the corner? 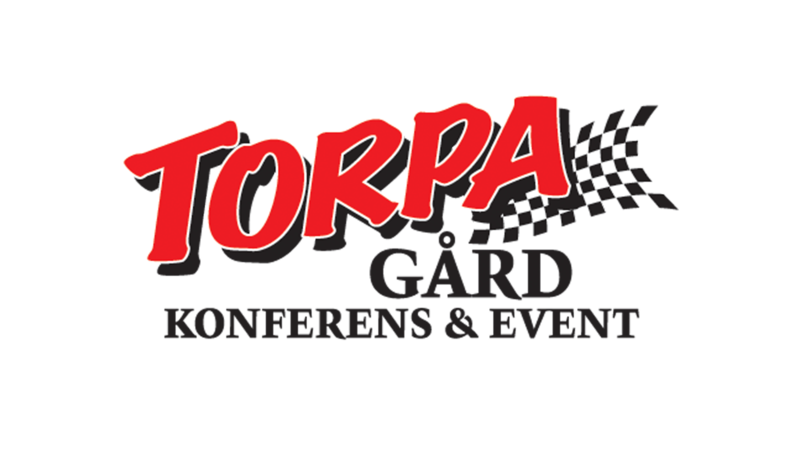 Whether you are seeking accommodations for a night or have a desire for a longer stay, you’ll find it here at Torpa Gård. Just 5 km from Borensberg you will find a beautifully located hotel, with woods on one side and open fields on the other, and nicely furnished apartments with lake views. The hotel has 23 rooms that can be used as both single and double rooms, all rooms have shower and WC. Naturally, breakfast is included in price! The rooms are bright and nicely furnished, and give you the opportunity for a really quiet, relaxing base. Apartment 1 has three beds and apartment 2 has six beds, these are rented on a weekly basis. Both apartments have kitchens and tiled bathrooms, and everything needed for self catering. Read more about our accommodations here!